The designing and development of the creative websites is going to be increased at every moment passing because of the immense advancement in every aspect of life. And if you want to make a gorgeous looking website then the exciting design tool of Adobe Muse is able to serve you perfectly. The pro graphic designers are able to create and publish new and marvellous dynamic webs via this Adobe creation in an easy and a trouble free mode. 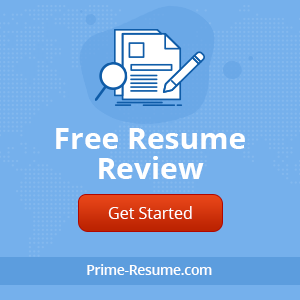 Because, it is well equipped with the most recent web standards and you do not need to write code for making it according to your demand.The users of this fabulous web development tool are in a need of its remarkable templates all the time in order to complete their web based projects in the way which they like. 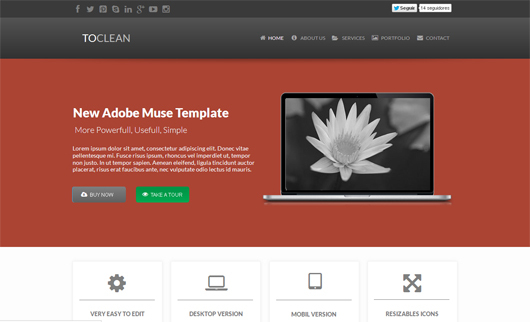 So here I wish to show you the Elegant Muse Templates you love to implement in this article. 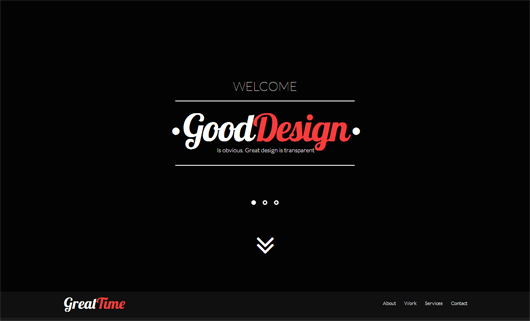 The creative designers who want to have an eye catching website must make use of this elegant looking Muse template.In the JP Portfolio, you will find lots of interesting and useful things consisting of a section presentation, portfolio, blog and contact form which are presented to you just according to the demand of your valuable web design jobs. When you launch the theme, you will come to know that it is characterized by the first section in a drop down menu horizontal parallax fading effect that will very helpful for the better completion of your web tasks. 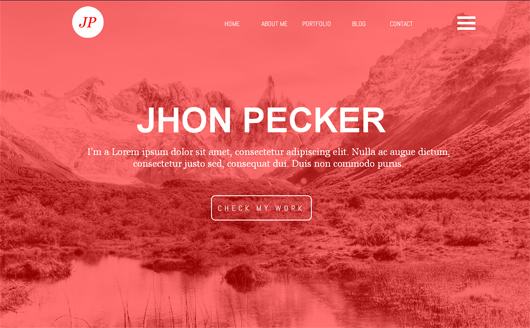 This is a great one-page website which is totally designed in Adobe Muse and you will be amazed to know that this remarkable template is created in a retro style that will grab the attention of the viewer in his very first glance. You are able to customize it easily just according to your wish and you will be glad to know that you do not need to write even a single line of code for initiating your web. The Live Preview is also available to you to get the idea of the template. 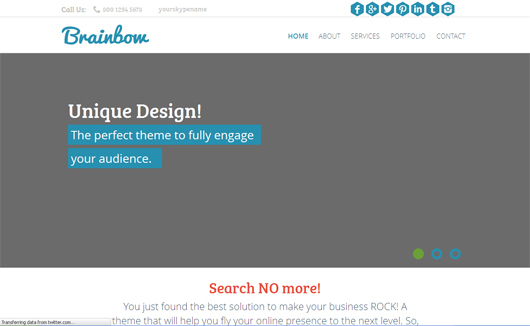 The unique and clean Adobe Muse theme is given to you in the form of Brainbow theme. This is the theme that a web designer can employ for the sake of making the business websites and those users who want to showcase their work on a neat portfolio site and the web like these. You will discover lots of options here that you can employ in order to set the layout, colors and fonts of your choice for which you do not need to write any code. This is a cool Adobe Muse template that can be used for lots of purposes and able to cover all the needs of personal, team, photography or any kind of business use which you like to begin. After launching this template, you will reveal that the CLICK-O template has all the pages inside. You are able to edit it very easily and make it set just the way you like. 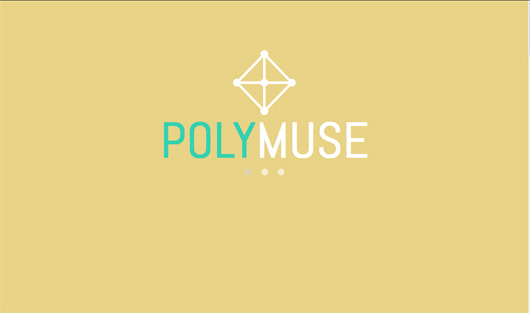 As the name itself, it is an up to the minute Adobe Muse theme for the web developers who like to create something new and only one of its kinds. 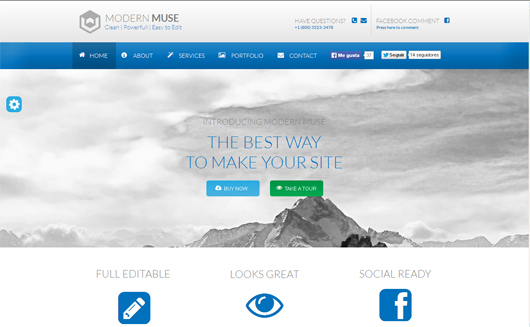 The Modern Muse Template 2.0 is fully responsive theme that contains 6 gallery options for you along with the 4 homepages and lots of other things which will give you all the facilities which you will like to have for your web project. This is an exclusive one page portfolio website theme which is particularly designed and developed for the minimalist lovers. 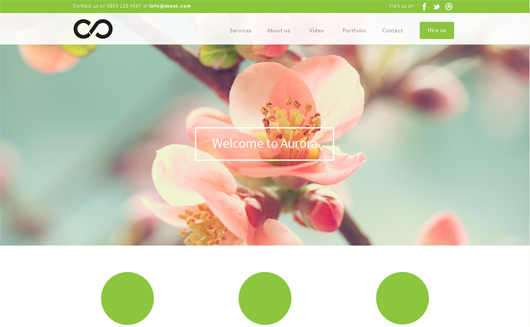 Aura template is very useful template that has the ability to run on any platform no matter the user have the computers, tablets and the mobile devices.The marvellous Layered PSD file is included in the template to give you as much facility as you may need. This is a unique Muse template which can be utilized for the sake of lots of web based projects. It is well furnished with the superb sliding effects together with the professional welcome screen as well as full screen slider which will present you larger number of options to be used so you are able to customize it with no trouble. The Pyaza can be run perfectly on the mobile and tabs because its handset versions are also added. If you have a web project in which you are in a need of using lots of icons for the ideal completion of it, then this is the Adobe Muse template that has the ability to serve you well in this regard. You will get more than 300 eye catching vector icons here, plus the useful tooltip and the Light-box in addition to Dropdown menu that will serve you well according to the demand of your valuable web. The Crown Digital is a pleasing to the eye and the modern Adobe Muse theme that not only can be utilized for the prime goal of making a business web but you are able to use it for many intentions like Startup, Agency and lots of others. 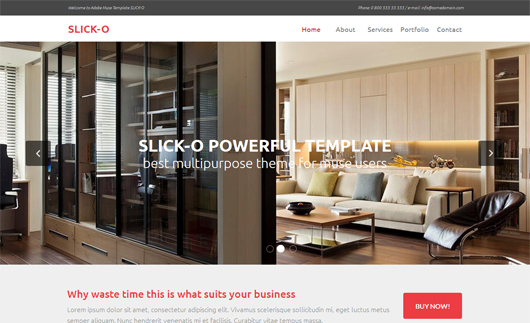 This is an editable theme which you are able to use to create the environment of your choice and its desktop and mobile versions are available to you. 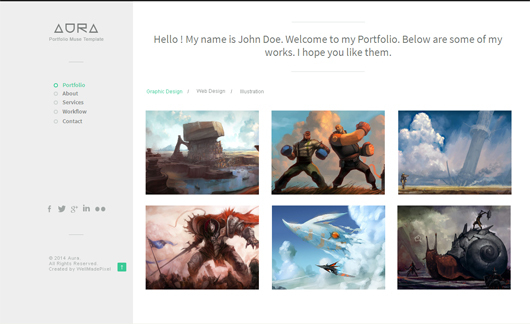 This is a superb Creative portfolio theme which is although great for the pro photographers, designers, developers, but whatever you want to make it is equally valuable to you. The Adobe Typekit fonts are given to you that you are able to employ freely. You will find a brief but complete collection of the awesome fonts here, which you can employ just according to your need. 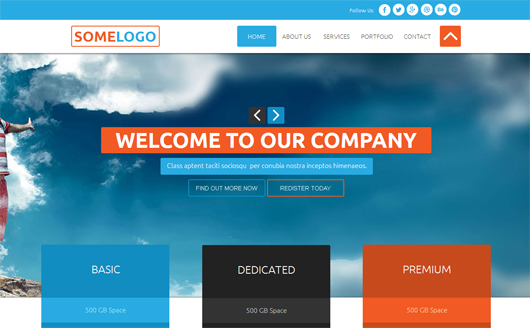 The corporate, advertising, media, design, hosting, IT company, agency, studio types of website can be well decorated with the utilization of this super quality template, but you are able to use it in lots of other webs in addition. The one page design that you will get here is very clean and modish which will provide you a large number of options as well to make it your own. 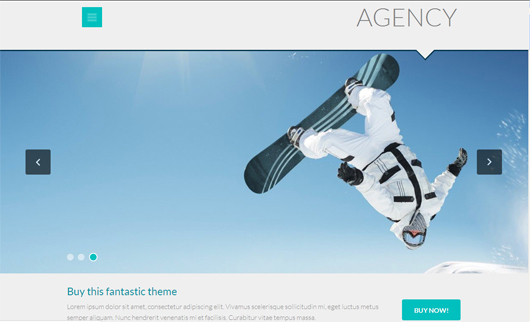 This is a premium, Adobe Muse template which is available to you on a single page and you will be surprised to find that it is very stylish and unique. The business based webs no matter which kind of business you are running can be entertained easily via the Snow template since it covers both the small and large scale business entities demand easily at the same time. 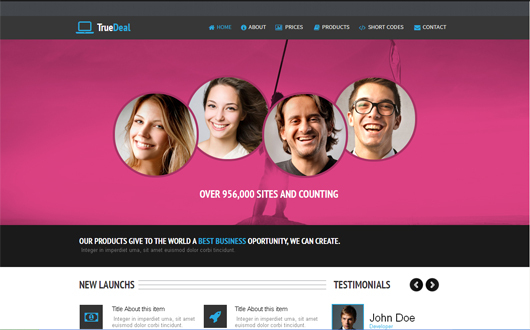 If you are a graphic designer who likes to have a platform which you can utilize in order to make useful editing for the sake making a layout of your choice then the True Deal Multi page Template should be your topmost option. 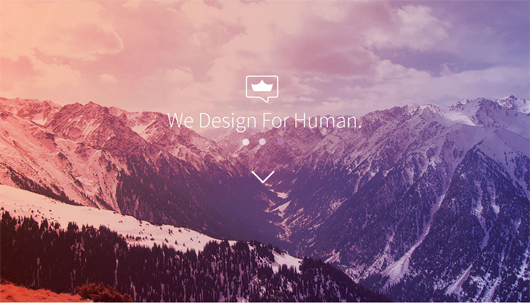 You can change the color scheme, font style and the images make it your own web. 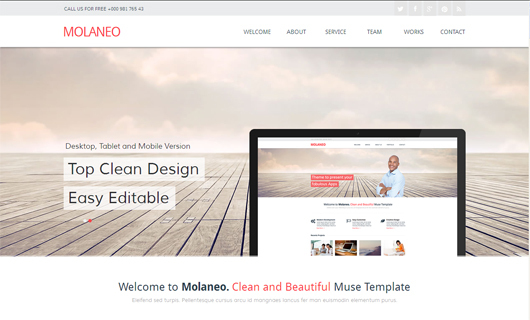 The Molaneo is a top one Page Multi-Purpose Muse Template which is particularly planned and shaped for the users who like to make a web for the corporate, business, agency or any other kind of business related purposes.Basically, it is a fresh and sparkling Adobe Muse template that offers you a very simple way to edit the things which you want Along with the desktop version, the mobile and the tabs versions are also added here. It is outstanding multi-purpose Adobe Muse template that has the ability to cover all your requirements very easily. You do not need to write even a single line of code for the intention of editing anything which you like plus the Live preview makes you able to take the idea of the template. Lots of features such as the Slider Portfolio, Contact form, TypekitWebfonts, Full-screen header, and many other things are included in it.